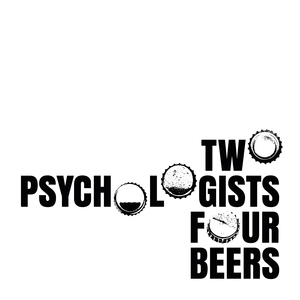 We found 1 episode of Two Psychologists Four Beers with the tag “newspapers”. Yoel and Mickey welcome author, journalist, historian, and bioethicist Alice Dreger to the show. Alice discusses how her upbringing, her academic background, and her own Galilean personality led her to piss so many people off in the service of serving both truth and justice.